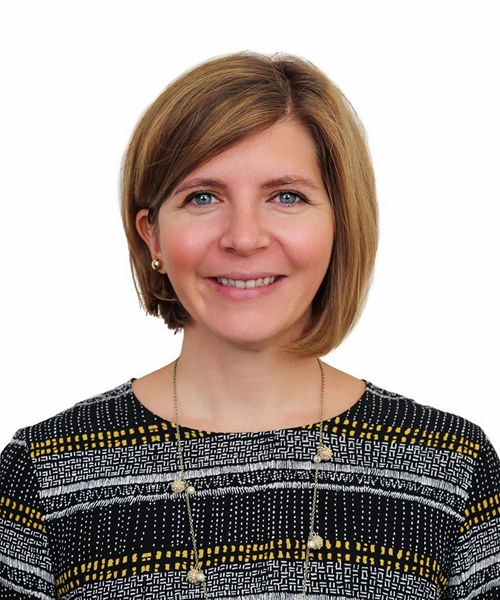 Claudia Winkler is the Berkley Center's associate director for programs and outreach. She joined the Berkley Center in February 2014, working as senior project associate with the Religious Freedom Project. From 2016 to early 2019, she served as the center's communications manager and was a member of the Global Communications Group in the Office of the Vice President for Global Engagement. Before joining the Berkley Center, Claudia completed her master's degree in German at Georgetown University and worked as a teacher of both German and English. She holds a B.A. in economics, history, and German from Wofford College in Spartanburg, South Carolina.